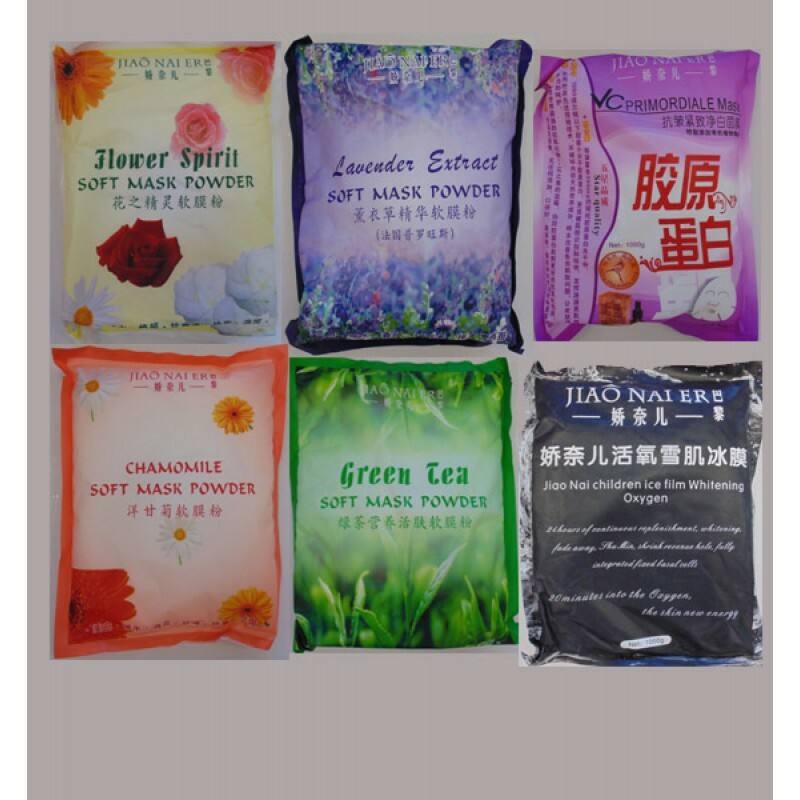 Ingredients: Natural plant extracts, natural AHA, Aloe vera powder and various fruit essences. Benefits: Rejuvenates and promotes metabolism. Provide essential nutrients for skin.